Whenever someone talks about HDR (High Dynamic Range) photography, it can either be with disdain or great appreciation, but as they say–different strokes for different folks. 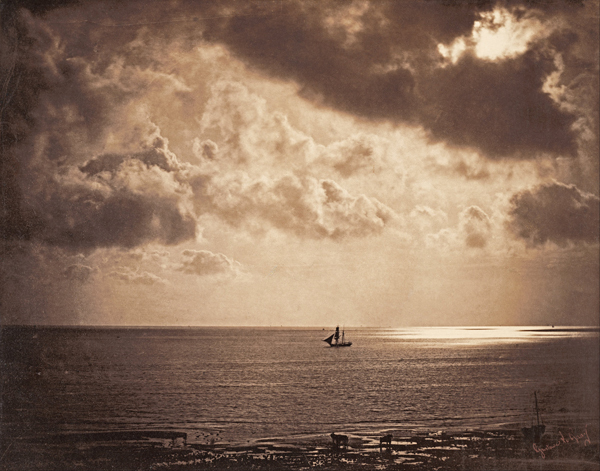 In any case, HDR photography has its roots in the 1850s when the French Photographer Gustave le Gray combined two exposures to render a seascape that contained large range of light, thus enabling a better representation of what the human eye could see. Nowadays, HDR photographs are rendered using a technique called bracketing. This is traditionally done by taking three or more exposures of a particular scene to capture a larger range of luminance. These three photographs are then merged to create a single image containing the detail in the shadows and in the highlights. Most modern DSLRs have AEB or auto exposure bracketing, allowing the photographer to press the shutter button once and get multiple exposures that would be underexposed, evenly exposed and overexposed (for example -2ev, +0ev, +2ev). Bracketing is great for landscapes and buildings, and many great examples can be seen on the web. It is not very good for when things are moving in your scene. If you are taking multiple shots, objects such as clouds, vegetation and people, for example, will not be stationary. These elements can cause ghosting in your final image. Whilst anti-ghosting tools have been introduced into HDR programs, they are not perfect, and the photographer remains limited in the type of scene he can shoot. That’s where HDRinstant comes in! It is a brand-new program available as a standalone or a plug-in for Adobe Lightroom. It lets the photographer expand HDR to scenes that would have otherwise been impossible with techniques such as bracketing. For example, it can take a scene containing a large contrast of light with moving subjects and transform it into an HDR image. The photographer does not need a tripod or auto bracketing to achieve a good result either. First of all, you need to capture your HDR scene. One way to do this is to film it. Filming can feel quite strange for a photographer at first, but in reality, you just need to shift your finger to the record button. You must expose for the highlights (set the exposure compensation to -1ev or -3ev, when there is a great amount of light contrast), and film the scene for a few seconds. Most cameras are capable of filming in 1080p. Arguably, this is not very high in terms of resolution, but this will really improve with the introduction of 4K filming that will gradually become standard. You will be surprised by the results you can get with 2MP. 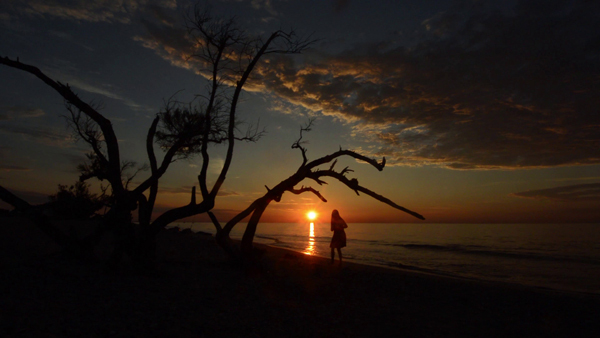 In the meantime, the photographer also has the option of using burst mode to capture the HDR scene. Simply expose for the highlights and take a series of images. Whether you have filmed your scene or used the burst mode, the next step is to choose your favorite frame from the video or from your burst images. For example, this particular frame. Now, this next bit is very important. 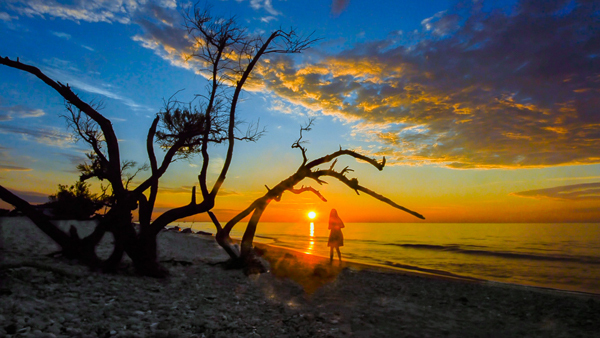 HDRinstant uses the neighboring frames of your favorite frame to create your HDR image. The software stacks these neighboring frames to get back detail and reduce noise. This is essential because we have exposed for the highlights. If you have used video, HDRinstant will extract images from your video and stack them, but if you have used burst mode, the software simply stacks them. In order to remove motion blur and ghosting, a morphing algorithm is applied to the image, and the images are also aligned. Once this is done, the photographer can then tone-map the image. Bringing out the shadows usually means that noise is increased, but noise will be vastly reduced because of image stacking. The more images you stack, the more the noise will be reduced. This allows for the creation of an HDR image containing movement! HDRinstant was created to make HDR image creation easier. It works without the confines of tripods and AEB, and it allows photographers interested in HDR to unleash their creative potential. Now even those with GoPro cameras and drones can harness the power of HDR! We are currently running a giveaway – Three winners will be picked, and each one will receive a license key for HDRinstant worth $89. 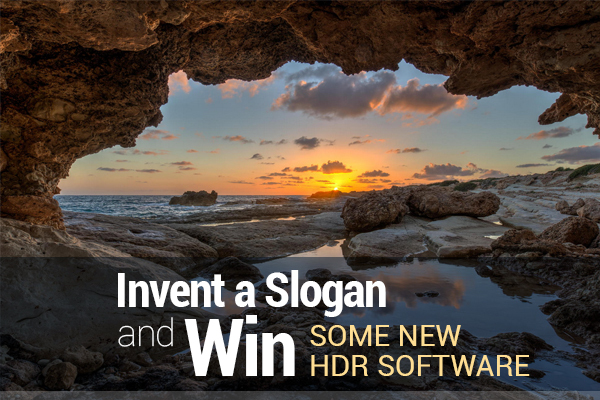 Decide on a new slogan for HDRinstant. Using your Twitter account, tweet your slogan and add @HDRinstant and @Photodoto to it. We will look at them to decide on which ones are the best. Three winners will be chosen and sent a license key for HDRinstant when the full version is released.